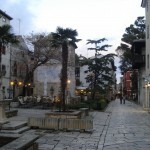 Hotel Hostin*** is situated few minutes walk from the centre of Porec. Near the Hotel is a marina and beautiful beach surrounded with a pine forest. With its attractive position and high level service, this hotel is an ideal place for everyone looking for a relaxing and enjoyable holiday. There are 39 air-conditioned rooms in Hotel Hostin, every room has a balcony, bathroom, telephone, SAT-TV and Internet access. There is also a safe deposit box in every room, pets are not allowed at the Hotel. The Hotel has its own restaurant, a bar and coffee room with a beautiful terrace, where guest can enjoy during day and at warm summer evening, the hotel is also a suitable destination for company seminars and congress, the fully equipped congress hall has space for up to 70 people. Guests can also enjoy in indoor swimming pool, whirlpool, sauna, Turkish bath and fitness studio. A beautiful beach can be found less then 100 meters from the hotel, at the beach it is possible to rent deckchair. In terms of activities, the hotel has a small fitness room at disposal for guest, the hotel staff would be glad to help booking activities like boat trips, bowling, horse riding or a tennis court. 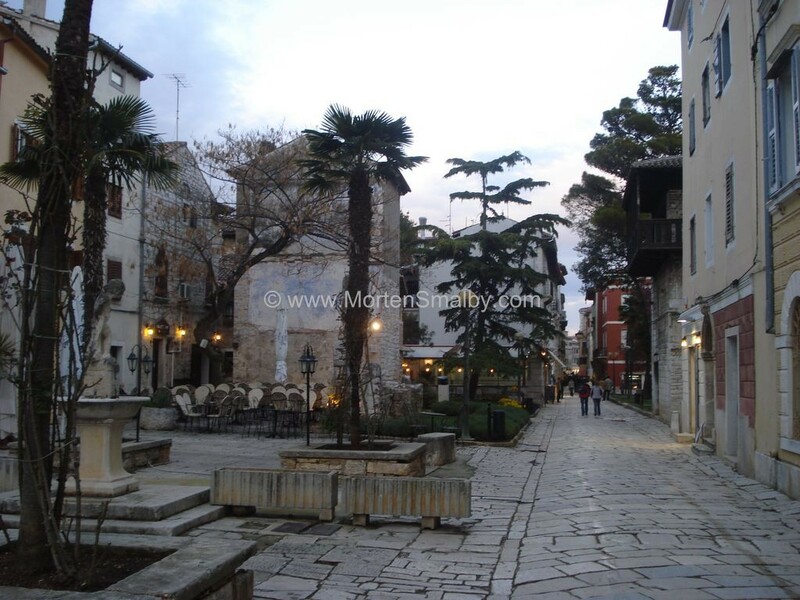 Shopping can be done a few minutes from the hotel, in the centre of Porec.